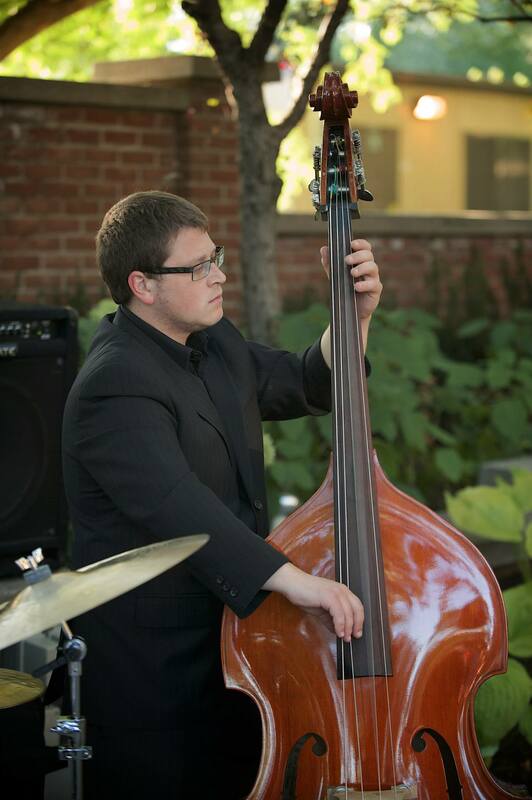 Ethan Tilbury is a guitarist and bassist based out of Hamilton, ON and a recent graduate of the Humber College music bachelor degree program. He started out on guitar and bass at the age of 15 and studied privately on both instruments. This led him to the applied music program at Mohawk College which he completed in 2012, then he moved onto the degree program at Humber College, which he graduated in 2015. 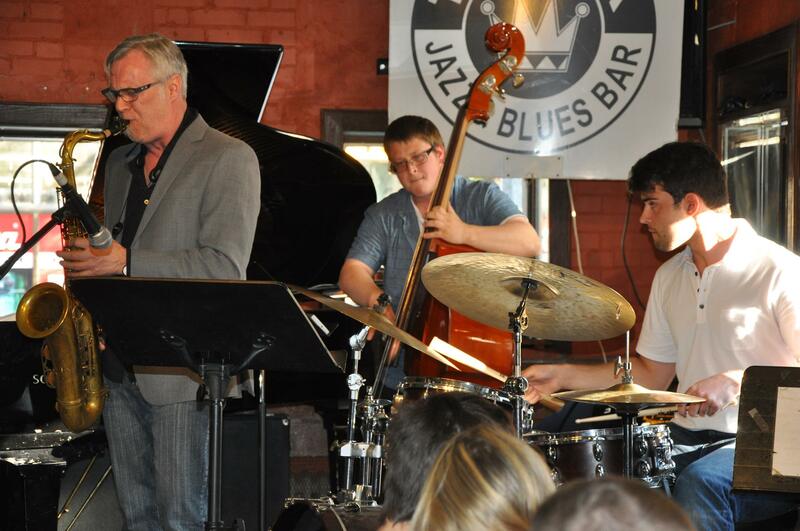 While studying at both institutions Ethan had the privilege of studying with some of the finest musicians and professors in the country, these include: Kieran Overs, Pat Collins, Mike Downes, Justin Gray, Kirk MacDonald, and Neil Swainson. He was the inaugural winner of the Lenny Boyd Bass Award in 2015. Ethan has been performing as a freelance musician in the Hamilton-Niagara and G.T.A. regions for the past 6 years. There are a wide range of styles and projects that he has been a part of including both original and cover music. Some of these styles include: Jazz, Big Band, Rock, Pop, Folk, Classical, and Musical theater. While at Humber Ethan had the privilege of performing in the Humber College Studio Ensemble where he had the opportunity to perform with world renowned jazz saxophonists Joe Lovano and Donny McCaslin. He also runs his own business where he provides background music for weddings, corporate, and private functions. Music is a continuous lesson and a never ending journey, lessons that he tries to teach to his students. Music is something that every one can play and enjoy, no matter what your level is. Ethan teaches from several of the methods that he has been taught while attending school. The end goal is to always have fun and enjoy the music, so that you can love the music and your instrument.